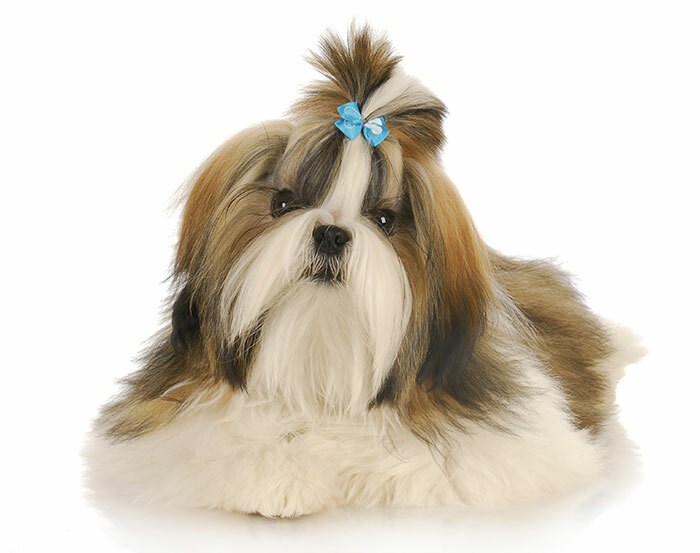 What a better gift to give your pet than clean skin and mat free fir! 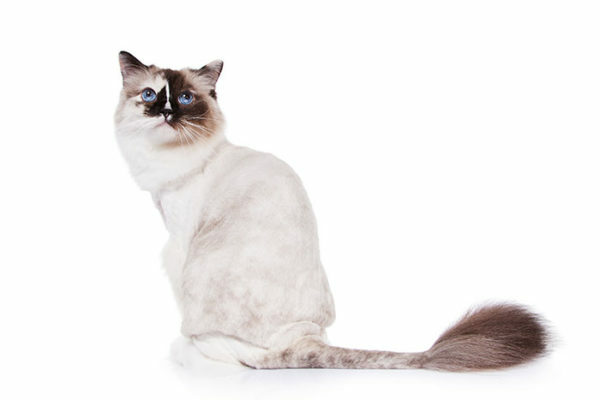 At Best Vet we will restore the comfort to your pet and leave them looking great. 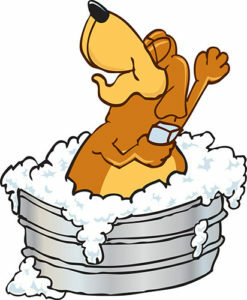 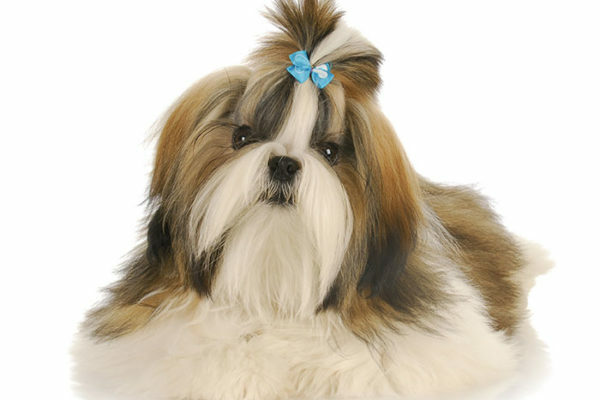 Please come in for a wonderful spa treatment and have your pet go home with a beautiful hair cut too. 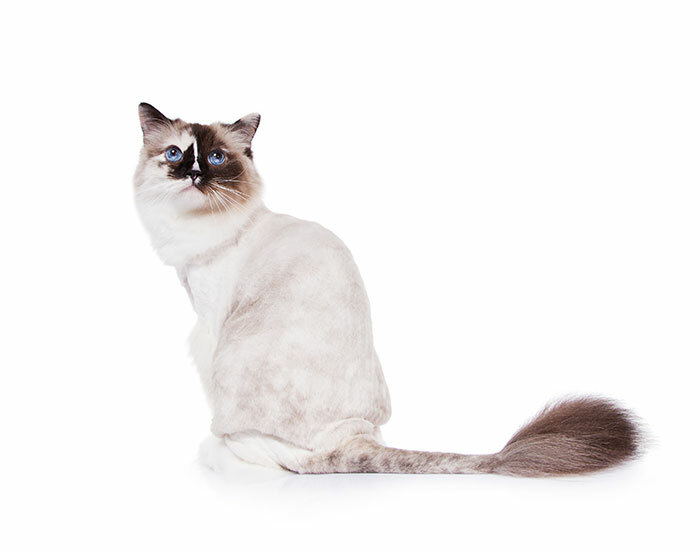 At Best Vet we groom small to large dogs and cats…we even provide sedate grooms for pets with special needs. 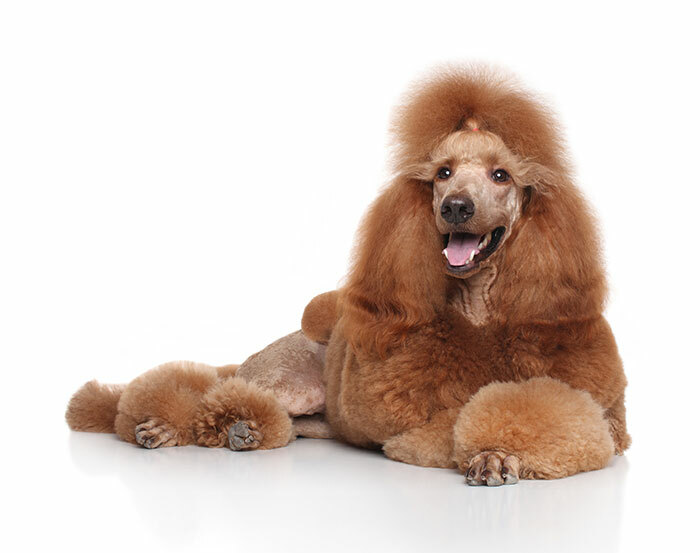 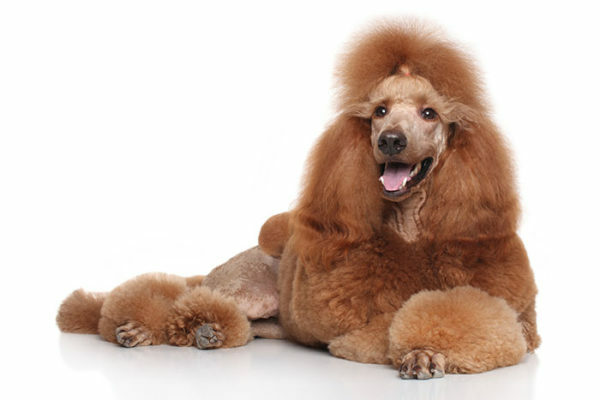 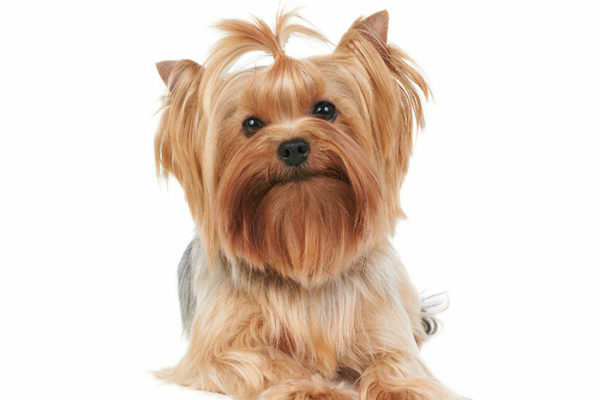 If you have any special requests or concerns please address them when dropping off your pet so we can be sure to meet all of your needs and provide you with a beautifully groomed pet. 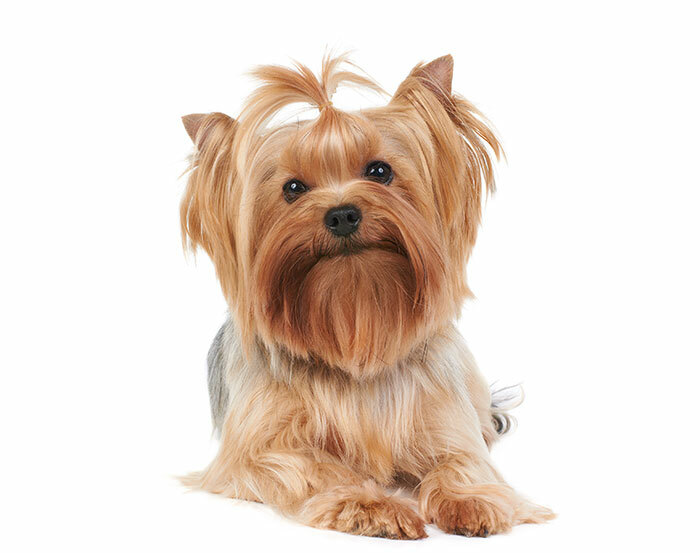 Our groomers set their own prices based upon the size, cut and condition of the pet and will give you a price for your pet’s groom upon dropping them off for styling or if you stop by for a price when the groomer in available.